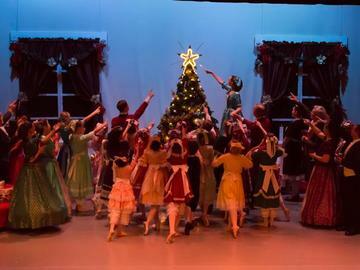 This is a special presentation of "The Nutcracker" for Girl (and Boy) Scouts! Receive a backstage tour and a patch with your ticket. TOURS WILL BEGIN AT 3:00 PM WITH THE ACTUAL PERFORMANCE AT 4:00 PM.